Gary Beck has an array of beautiful poetry collections and a constantly growing catalog. 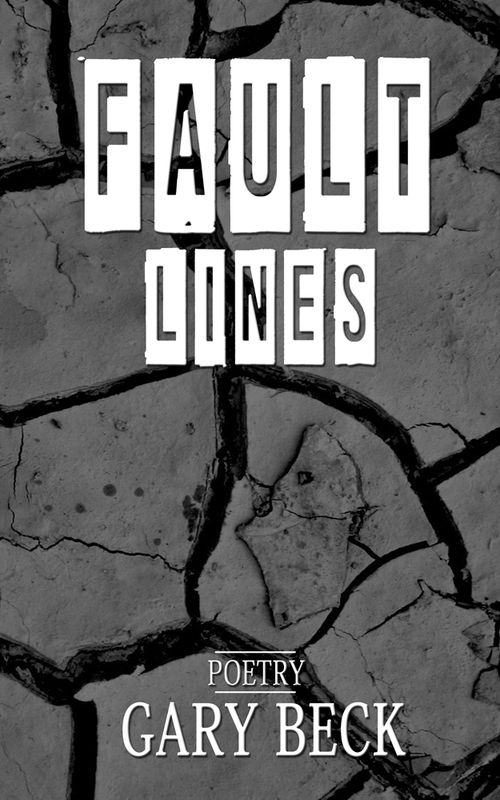 Look for his latest, Fault Lines, coming soon wherever books are sold. There are cracks in our foundation. Undeniable fractures that divide society when we should be standing united. Poet Gary C. Beck returns with another collection that examines the disconnect, the unchallenged chaos, and the possible downfall of humanity. 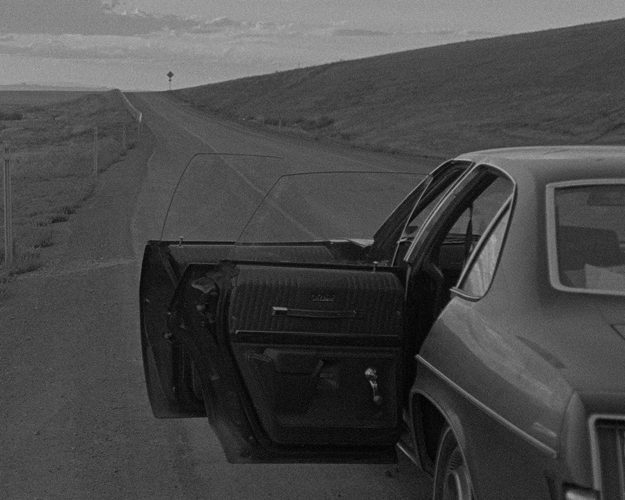 Much like his collections Civilized Ways and Perceptions, Fault Lines brings us through the delicate ups and downs of lives that will shape the future, and leads us down whichever path we ultimately allow. Poet and first time author Stella Padnos-Shea brings us her poetry collection, In My Absence, this spring.